So I looked up Jun Evasco's profile again. The man has a background that more resembles fiction. 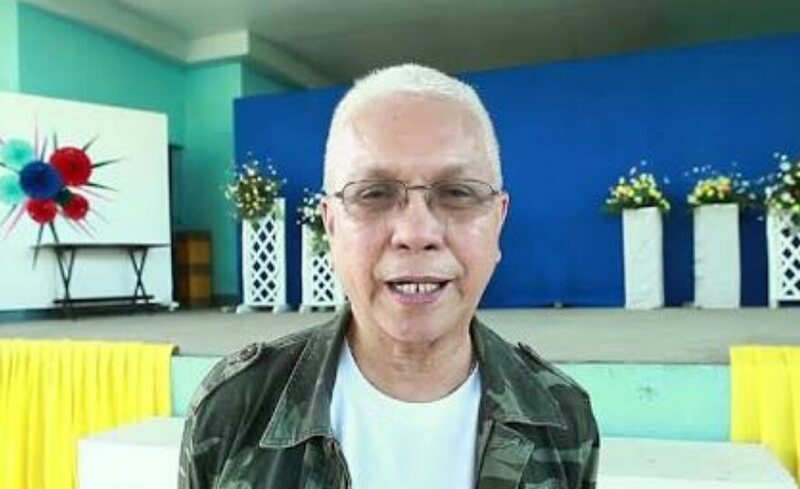 A priest who became a Communist NPA guerilla, a martial law torture victim, local executive, and now Cabinet Secretary to the President who once prosecuted him for rebellion (when Duterte was a prosecutor). Now he is one of the closest and trusted of the President's men and spearheads the anti-poverty initiative of the administration, overseeing 12 agencies (which includes HUDCC) under Executive Order No. 1 i.e the very first thing the admin did when it came into power. I can imagine what Evasco must have had to say about the Marcos burial. It is very likely he had strong feelings about it (like Judy Taguiwalo). Did he just keep it to himself or raise the issue privately with Duterte, away from media? Perhaps his statement vis-a-vis the Robredo resignation is an indication, "Cabinet members accept the appointment with the implicit agreement that they agree with his (Duterte's) program, platform and policies. While there may be matter they take issue with, these are to be handled consensually because it is vital for the Cabinet to be united. It is important that while one is a member of the cabinet to express one's views discreetly and not be adversarial publicly. If in any case a member finds cause it is in his/her prerogative to resign from the cabinet." Duterte has formed many alliances, balancing the Marcoses with the Left. The left should probably take stock and note that this administration is already extremely sympathetic with their cause. It is better to have a seat at the table, to be working inside the halls of power, than to be taking up arms. Charles Englund as posted on Facebook.